The roads in Spalding County that are scheduled for resurfacing in 2018? 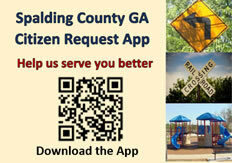 Sign up for Spalding County CivicReady? Parks, Playground, Trails and Recreation Facilities in Spalding County? Getting a Building Permit or Building Inspection? Public transportation in Spalding County? A piece of property that is vacant in Spalding County? The voting/political districts in Spalding County? Spalding County Commissioners by District? The Spalding County Board of Commissioners? A Will that has been probated? If I get a traffic ticket and need to go to Court? 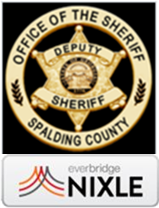 If I want to file for an uncontested divorce through Spalding County? If I am called for jury duty? If I miss a court date?